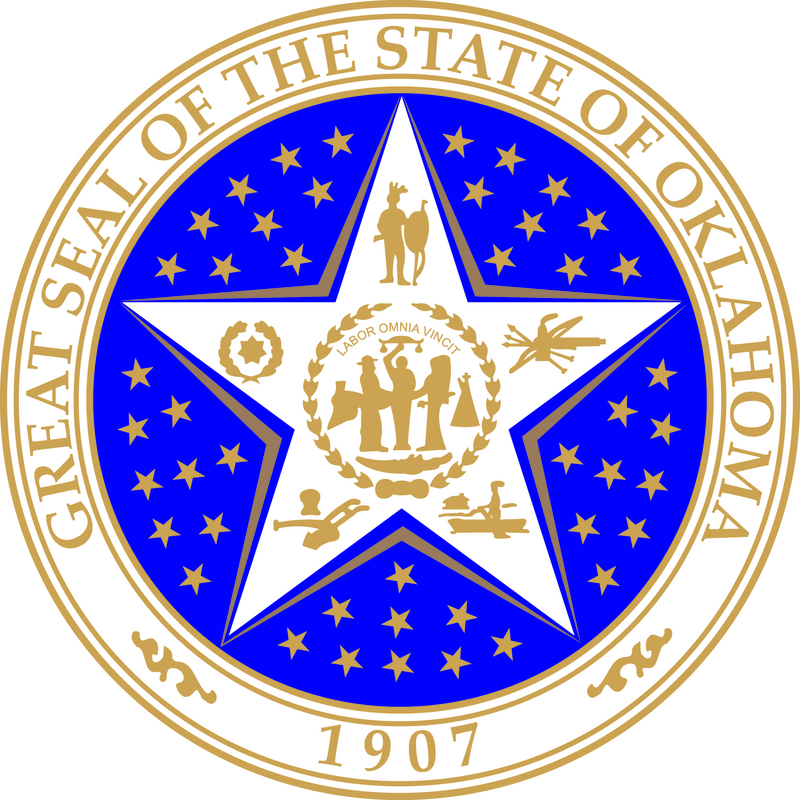 Positions in this job are assigned responsibilities for reviewing applications for title and authorizing the issuance of titles on vehicles, boats and motors for the Motor Vehicle Division of the Oklahoma Tax Commission. The Motor Vehicle Research Specialist job family consists of three levels which are distinguished by the level of complexity and diversity of the specific job assignments, the extent of responsibility assigned, the expertise required for the completion of assigned duties, and the responsibility assigned for providing leadership to others. This is the basic level of the job family where employees, in a training capacity, assist in the review of applications for titles. Emphasis is placed on learning and practicing, under close supervision, the skills necessary to perform at the full performance level. Time will be spent in studying and becoming knowledgeable on tax laws relating to motor vehicles, boats and motors and in researching records to locate documents pertinent to the issuance of clear titles. Employees at this level are not assigned responsibility to approve and issue titles. Education and Experience requirements at this level consist of two years of experience in bookkeeping, or tax computation or tax document editing; or an equivalent combination of education and experience, substituting completion of a college level course in business or public administration for each six months of the required experience.